It’s the end of Connecticut’s Legislative Session! Another year of our work in the Connecticut legislature results in a mixed bag of environmental laws. The Connecticut legislative session ended on Wednesday night after another successful year! Highlights included victories for clean energy and The Preserve and a big battle over keeping fracking waste out of Connecticut. Continue reading for reactions to the most important bills in our focus areas. (Most bill links go to plain-language analysis, rather than legislative language). 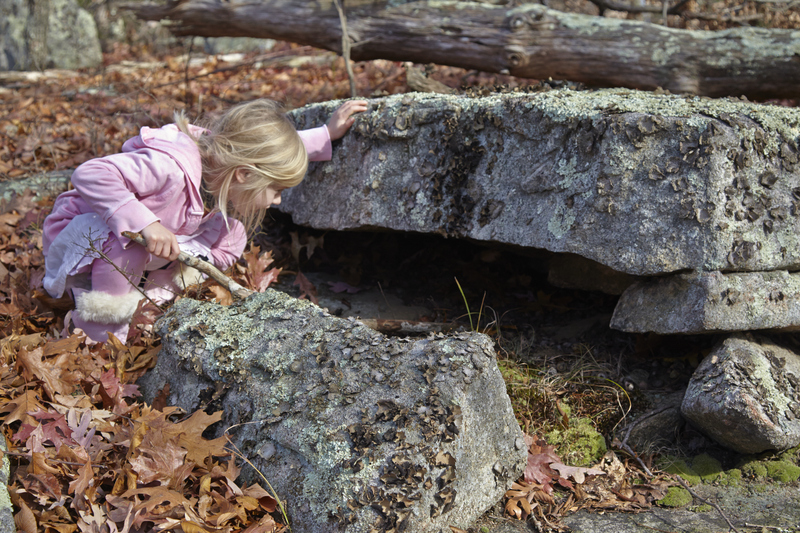 A child exploring The Preserve. Photo credit Bob Lorenz. 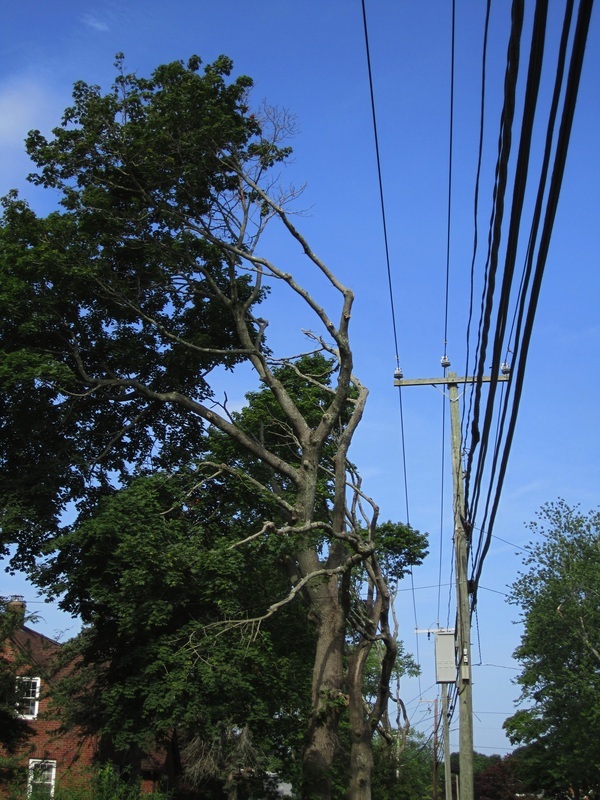 Places the burden on the utility to prove that a tree should be cut or trimmed. H.B. 5431 would have endangered the environment and public health and safety by waiving fines for first-time violations of regulations. S.B. 405 would have eliminated public hearings for subdivision applications before local planning commissions. H.B. 5358 would have allowed the regulations review committee of the legislature to suggest regulations for repeal, thereby usurping the power of the executive branch. “It is disturbing that such blatantly anti-environmental measures can get any support in the legislature. These are direct and unsubtle attacks on our public health, safety, and environment by powerful special interests and a potent reminder of the need to be vigilant against those who would put profits above the well-being of our communities,” said Reynolds. Provides for a solid waste management plan that will reduce, reuse, and recycle 60 percent of statewide solid waste by 2024. Makes microgrids eligible for low-interest financing from the Green Bank, formerly the Clean Energy Finance and Investment Authority. Requires a feasibility study of a residential clean energy program to emulate the success of the commercial property assessed clean energy program (C-PACE). Requires that DEEP solicit proposals for Class I renewables, the cleanest energy sources like wind and solar, to meet a small portion of Connecticut’s energy needs. Clarifies California appliance efficiency standards, which are effective at reducing energy and water use and which CFE was instrumental in bringing to Connecticut. Unfortunately, a section of this bill provides for a guaranteed market for energy generated at trash-to-energy facilities because 60 percent of electricity in the state purchasing pool must come from these facilities. The shared clean energy bill, unfortunately, did not move forward. It would have opened renewable energy to many more consumers by letting renters or homeowners without a suitable roof for solar panels subscribe to a shared clean energy project. The bill had strong support from stakeholders and legislative leadership and we hope to pass a bill promoting this and other local shared clean energy solutions next year. Fracking waste legislation is on its way to the Governor for his signature. S.B. 237 “keeps toxic fracking waste out of our state temporarily, provides time to analyze the rapidly-developing science around its impacts, and partially closes the federal loophole that would otherwise let fracking waste slip through Connecticut’s hazardous waste laws,” says director of legislative and legal affairs Leah Lopez Schmalz. “We will use the three-year moratorium to ensure that the next steps needed to fully and permanently protect our state are taken.” Ultimately, Save the Sound believes that banning fracking waste is in the best interest of the state’s citizens and environment—a position widely shared by the public and by Connecticut’s major newspapers. This session, the Vulnerable User bill finally passed, which makes roads safer for cyclists, pedestrians, and wheelchair users by permitting the levying of fines on drivers who harm them. Existing bus service will continue at current levels. The Appropriations Committee budget, proposed by Governor Malloy, cut Transportation Employment Independence Program funds, which help low-income individuals get to their jobs, by $1 million. The final budget restored half of that. The Transportation Committee unanimously called for a constitutional amendment requiring that money in the Special Transportation Fund be used for transportation projects only, but the resolution was not brought to the floor for a vote. “We’ll continue to build awareness by legislators and the public of the need to invest seriously in Connecticut’s transportation system and how a robust transit network cleans our air and improves quality of life for all state residents,” said Karen Burnaska, coordinator of the Transit for Connecticut coalition. $2 million for acquisition of The Preserve (see Land section for more on that). Our allies worked hard this session on important steps to protect state lands, provide for statewide water planning, and limit the impact of pesticides. S.B. 70 is an important first step to help permanently protect state lands that are valuable for conservation, agricultural and recreational purposes through conservation restrictions. It passed unanimously in both houses. S.B. 5424 requires relevant agencies to compile a comprehensive statewide water plan, which has remained undone in Connecticut for 40 years; we’re pleased this bill passed. Connecticut has highly regulated pesticide use on K-8 school grounds for many years, but not at high schools. Legislation this session attempted to extend this protection to all children, but unfortunately did not get through. Please take a moment to call or email your state senator and representative and share your thoughts about this session’s outcomes. 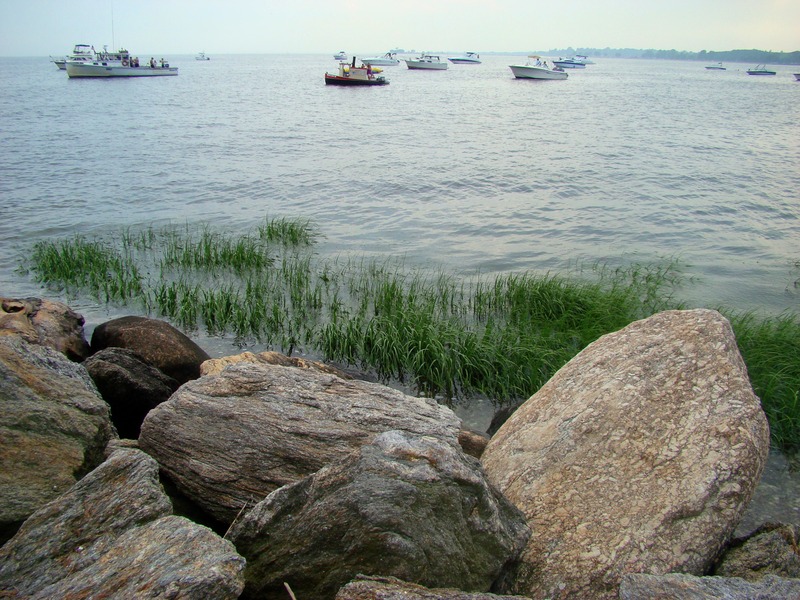 To get the latest from CFE/Save the Sound about the policies that affect our state’s environment and Long Island Sound, sign up for our email alerts.